Plastic material, 2 layers, design with 6 slots. 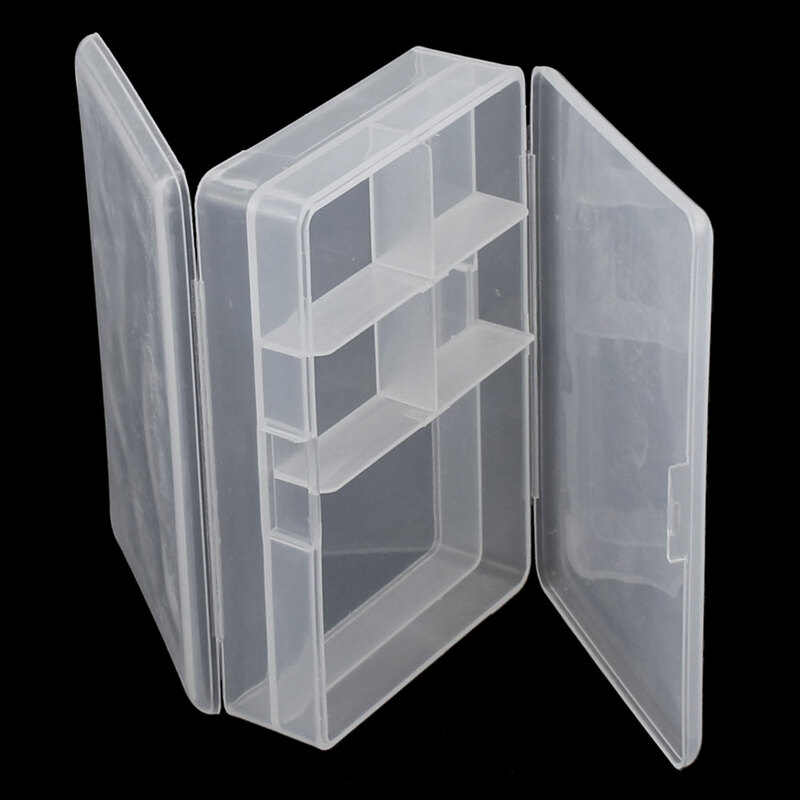 Used to store electronic components, earrings, necklace, bead, finger ring or other small jewelry. Also can be used for storing fishing hook, fish lure bait or other small tool kit.